It’s an old joke. At Lake Tahoe there are basically two seasons—winter and construction season. Born out of frustrated driving experiences for both locals and veteran visitors, the well-worn quip expresses the seemingly endless transformation necessary to maintain the infrastructure while attempting to accommodate the demand for growth and redevelopment. The summer of 2018 figures to be no different, particularly for Tahoe’s North Shore. 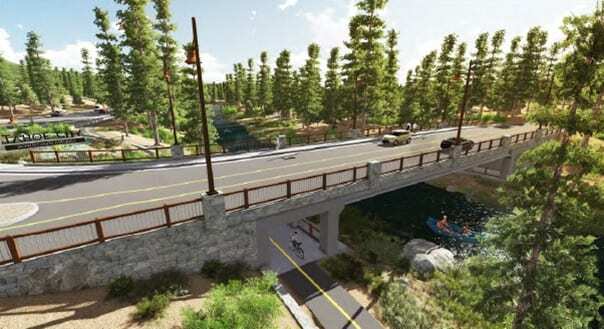 Locals and visitors must brace for a new bridge in Tahoe City along with a newly aligned highway to loosen the snarl of congestion. 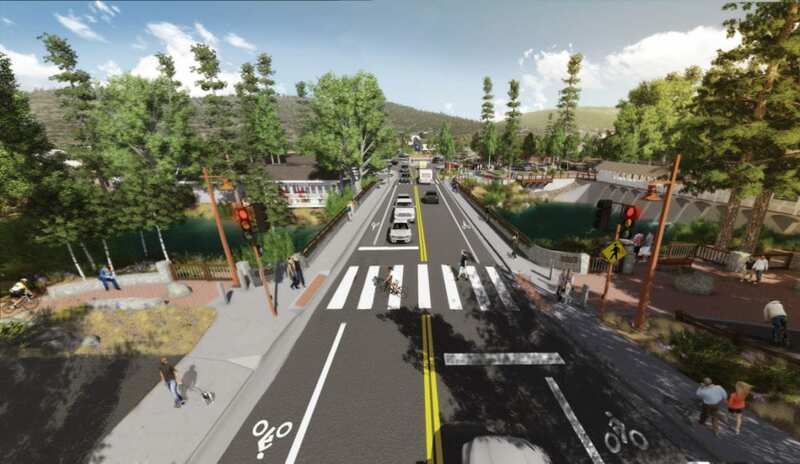 In Incline Village, one of the region’s most beautiful new trails will allow bicyclists to ride to Sand Harbor in a safe manner. 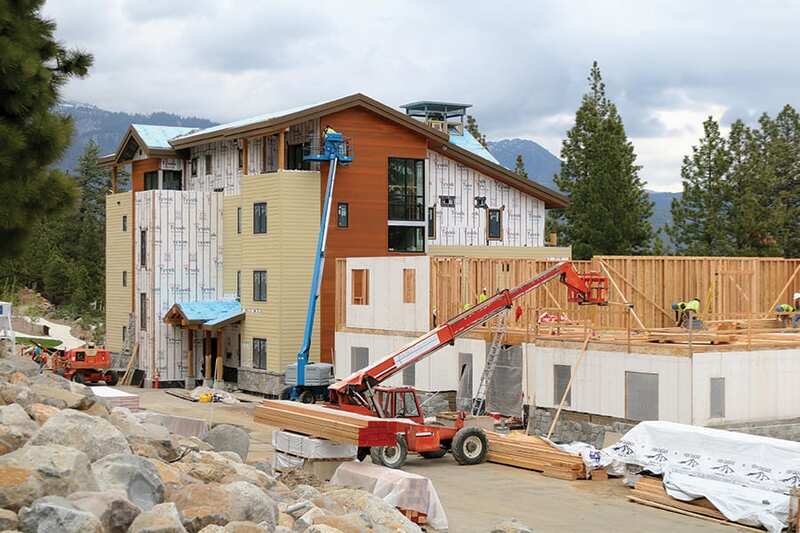 Work also continues on Boulder Bay, as the Tahoe Biltmore Lodge & Casino in Crystal Bay attempts to refashion its exterior and soul to accommodate a new Tahoe that leans less on dice, cards and the tinkling of slot machines and more on the color and wonder of the indelible alpine setting. The Cal-Neva Resort & Casino in Crystal Bay has a new and famous owner whose plans for the iconic property once owned by Frank Sinatra remain tantalizingly opaque. On Brockway Summit near Northstar, the developers of Martis Valley West and environmental groups continue to tussle in the courtroom. 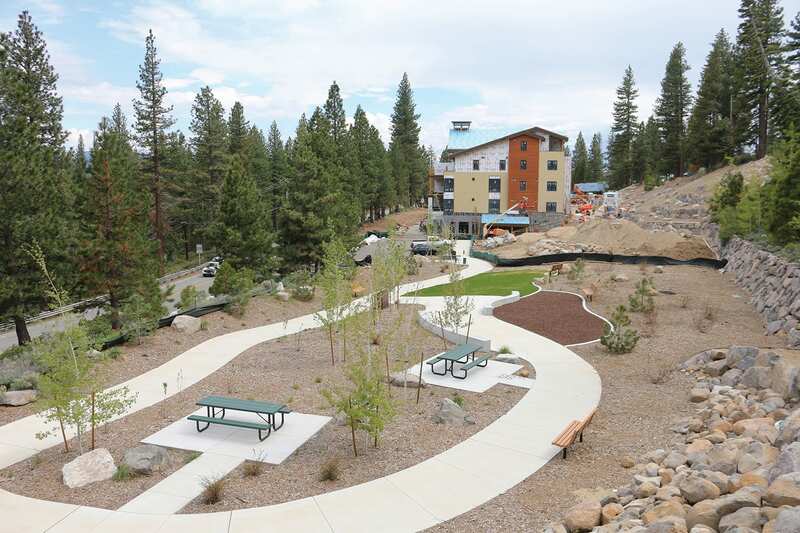 Likewise, legal battles have put a temporary kibosh on the $60 million boutique hotel project called Tahoe City Lodge, as a lawsuit over a right of way issue has the future of the project hanging in the balance. 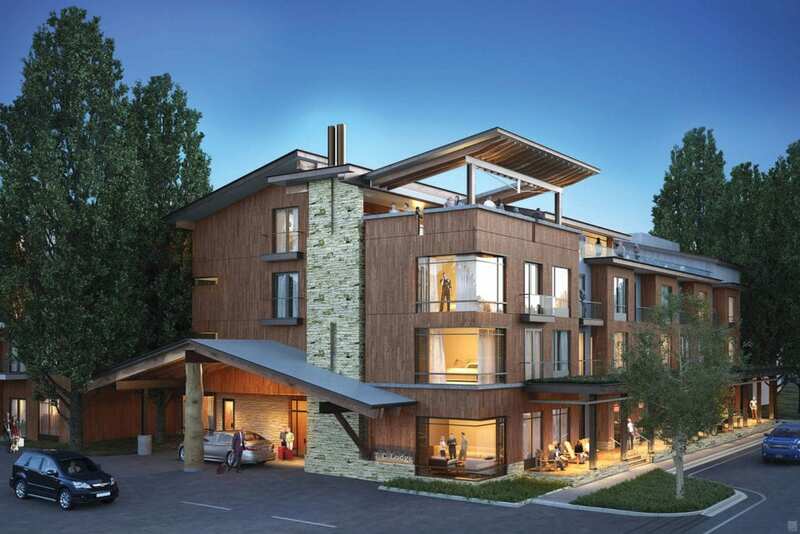 Redevelopment of the Crown Motel in Kings Beach continues apace as the Tahoe Regional Planning Agency confirmed it has a project application in hand. Although all of these projects will not be completed this summer—some will not even start—they figure to radically remake the North Shore in the coming years. 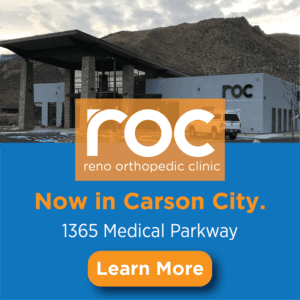 Bacon says the Boulder Bay redevelopment, a poster child for the type of refurbishment that regulators encourage at Lake Tahoe, is progressing on schedule. After creating water quality management improvements on the property along with a park, Boulder Bay is building a series of condos this summer. 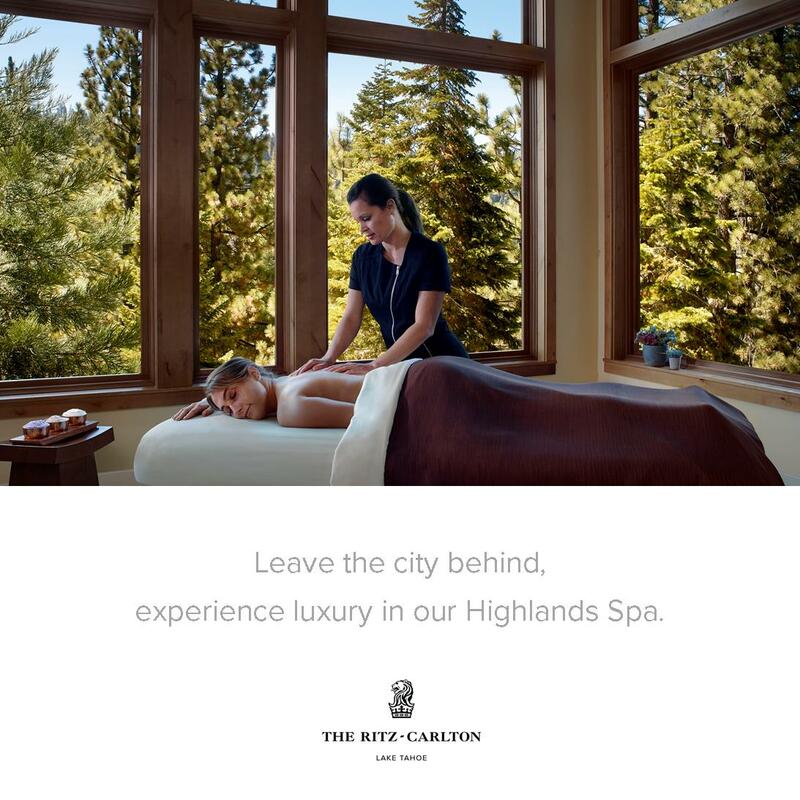 The new housing is a prelude to the redevelopment of the Tahoe Biltmore to make it more amenable to a health and wellness theme. Traveling by bike or foot is about to get easier thanks to two separate projects slated for the eastern and western flank of the North Shore. In Tahoe City, the federal government is scheduled to begin the next phase of the SR 89/Fanny Bridge Community Revitalization Project. 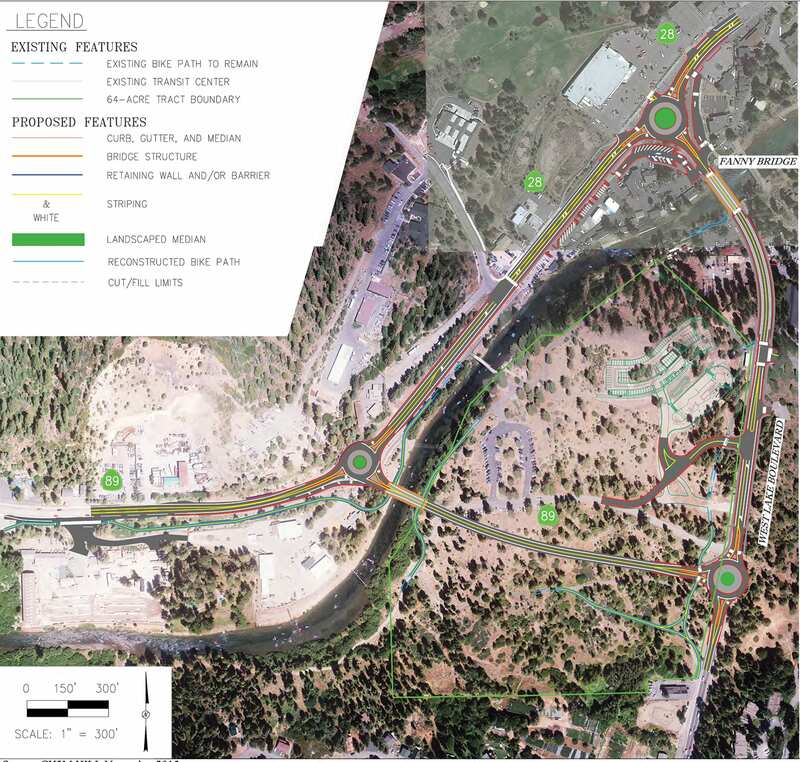 The project will include the realignment of Highway 89, with a new Truckee River Bridge built east of Fanny Bridge. The project phase also includes the construction of three roundabouts, general road improvements throughout the area and, if time allows, the replacement of the current Fanny Bridge to improve pedestrian and bike access. “Tahoe City has always been a crossroads,” says Carl Hasty, district manager of the Tahoe Transportation District. In the days of the steam engine trains, passengers were carried to Tahoe City, where they lit out in different directions via horses, wagons or watercraft. Today, that crossroads is more fraught with traffic jams and frustration, something Hasty and others hope will be allayed by the realignment of Highway 89. “This phase of the project alone will ameliorate backup on the West Shore,” Hasty says. The new Fanny Bridge in its existing location will include sidewalks and bike lanes on both sides, adding to the recreational portfolio that Bacon, Gustafson and Hasty are eager to expand. Likewise, on the less developed East Shore, the Nevada Department of Transportation is building a paved bike trail along The Lake that will deliver bikers to Sand Harbor. While the excitement around that project is palpable, particularly for two-wheel enthusiasts, it pales in comparison to the intrigue surrounding the Cal-Neva. After cycling through a series of ownership groups, redevelopment plans and a stint in federal bankruptcy court, the Cal-Neva appears to be in capable hands. Larry Ellison, the billionaire founder and CEO of Oracle, won a bidding war in bankruptcy court and assumed ownership of the fabled property early this year. So far, Lawrence Investments, Ellison’s real estate–oriented subsidiary, is keeping its plans for the iconic hotel that once played host to the celebrities of a bygone era under wraps. “I know the community’s excited and wants to see that property renovated and upgraded,” Gustafson says. While excitement over these new projects abound, no change comes to Tahoe without strife—particularly as it relates to the built environment. 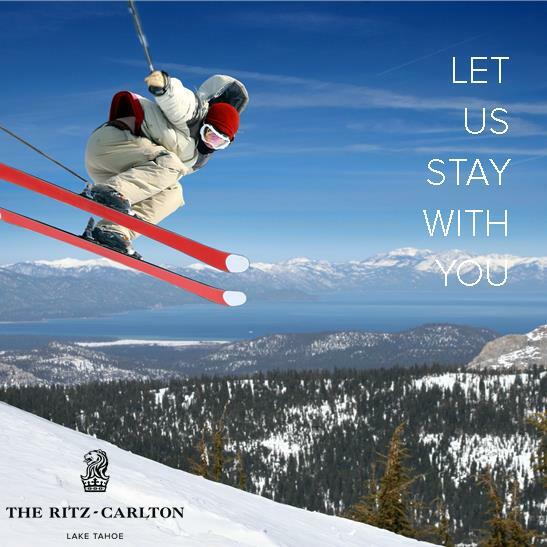 While Martis Valley West, a residential and commercial development proposed for a forested area off of Highway 267, was approved last year by Placer County Supervisors, an environmental coalition comprised of the League to Save Lake Tahoe, Mountain Area Preservation and Sierra Watch sued to prevent the project from moving forward. 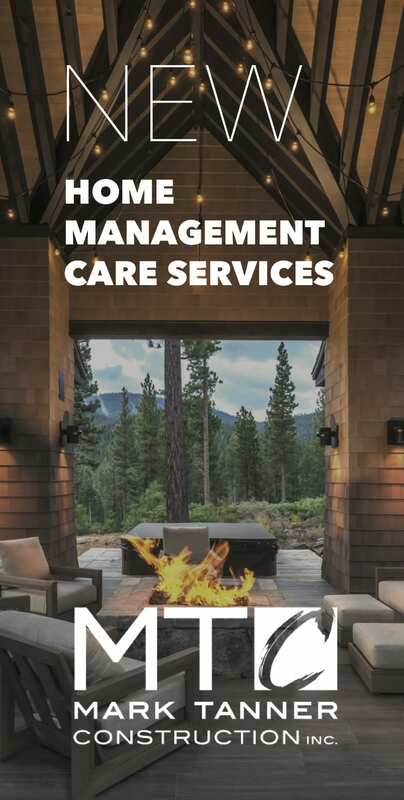 Early this spring, a Placer County Superior Court judge ruled that the project must address emergency evacuation plans detailed in its environmental analysis. While the ruling was a temporary victory for conservation groups, they appealed nonetheless, and will ask a court to weigh in on whether the adverse impacts to Lake Tahoe and the surrounding Basin were adequately addressed in the development plans. 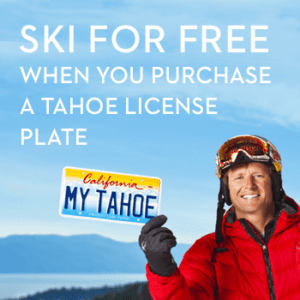 “Tahoe would be at great risk if developers don’t have to follow California environmental law,” says Darcie Goodman Collins, the executive director of the League. 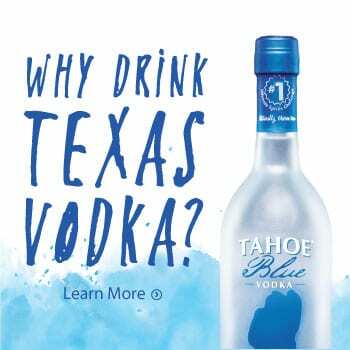 Collins and others believe Placer County violated the California Environmental Quality Act in approving the project located on the fringe of the Lake Tahoe Basin. Blake Riva of Mountainside Partners, the developer of Martis Valley West, disagrees. 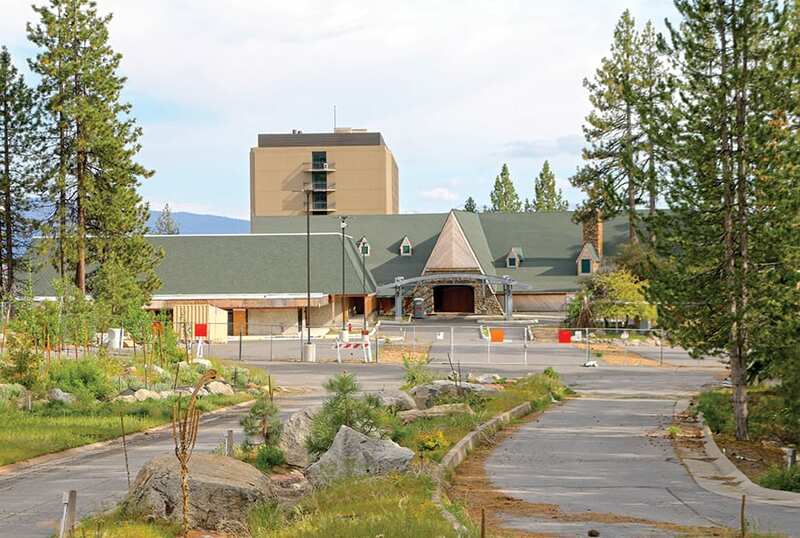 A legal fracas has also stalled construction of Tahoe City Lodge—a 118-unit hotel planned for a parcel in Tahoe City, according to its developer, Samir Tuma of Kila Properties. Tuma and Sam Rudnick, his neighbor, have been squabbling over a right of way issue for the past year. Rudnick says the driveway to the hotel will illegally traverse his retail property and Tuma insists he has a right of way and a legal right to install a driveway there. “It’s just an attempt to extort money. 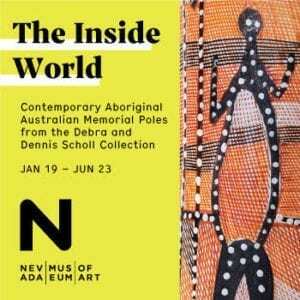 They don’t have a valid claim,” says an audibly frustrated Tuma in a recent interview. Tuma says financing, construction and other processes will be on hold until the legal matter is resolved, which could take a while due to a backlog of cases in superior courts. Multiple attempts to contact Rudnick were unsuccessful. While some projects are being challenged and others are underway or on the cusp of consummation, the North Shore remains in the throes of transformation as it attempts to slough off its gaming-centric history for a more updated outdoor recreation orientation. 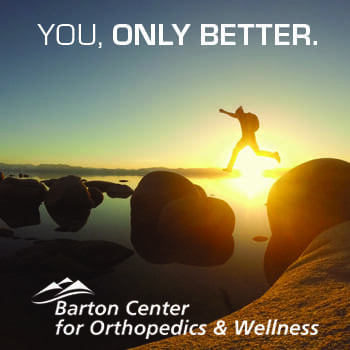 Along with the excitement, debates will continue about how to execute this transformation while balancing the needs of residents, visitors, the economy and Tahoe’s incomparable natural environment.